Expect them to be released tonight. Also the Suzuki XL7 will be delayed for now. 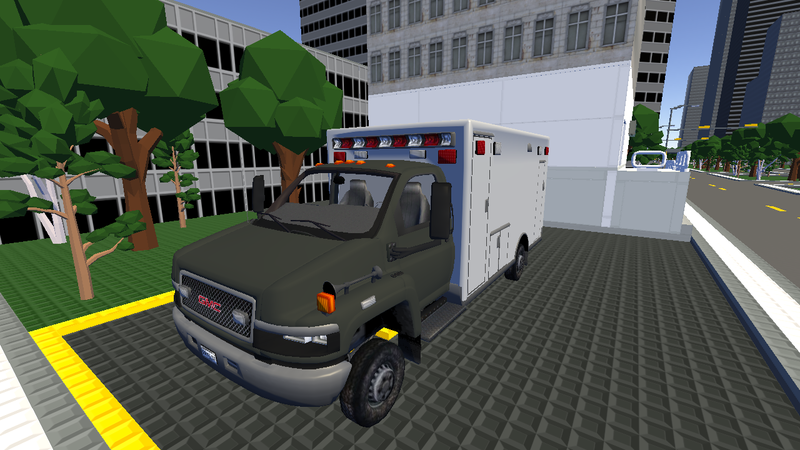 Do you have any other games with interesting vehicles other then D:SF? 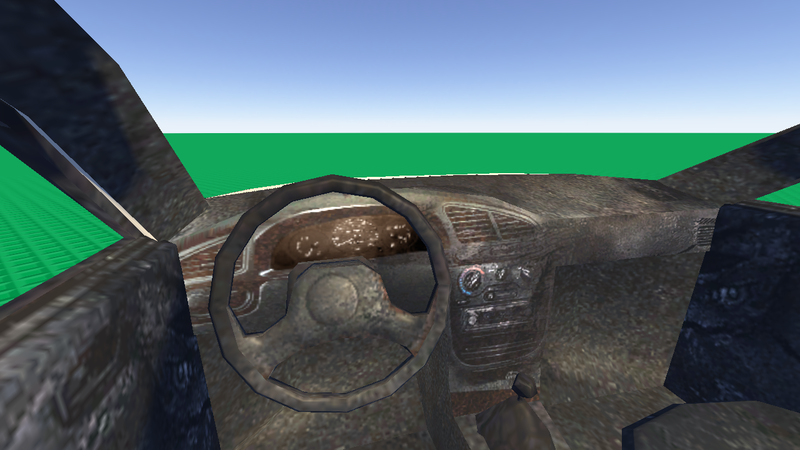 If you do you should import some models. 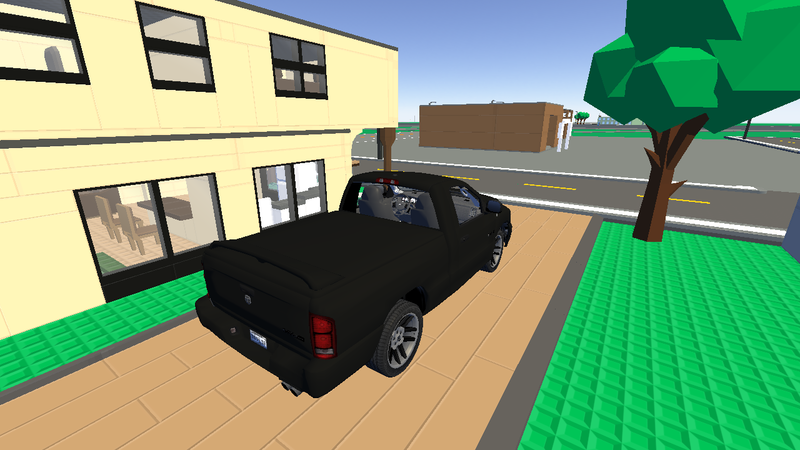 Ive considered porting some cars from a GTA game or making my own cars. 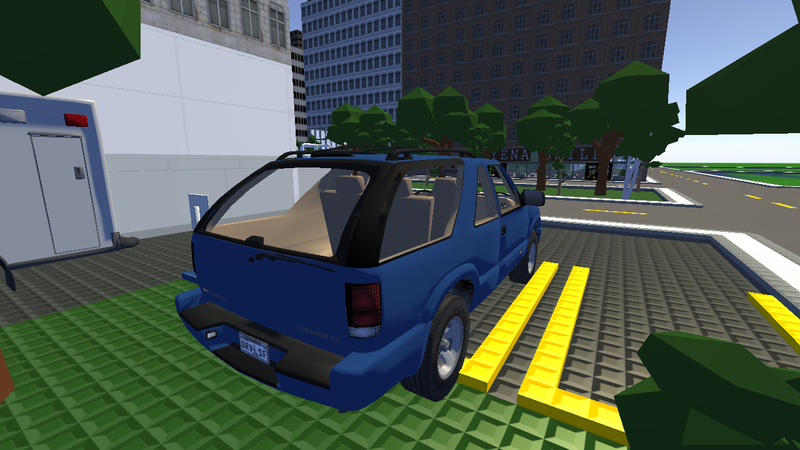 I ported a car from GTA III just today with blender, so i guess ill stick with blender. 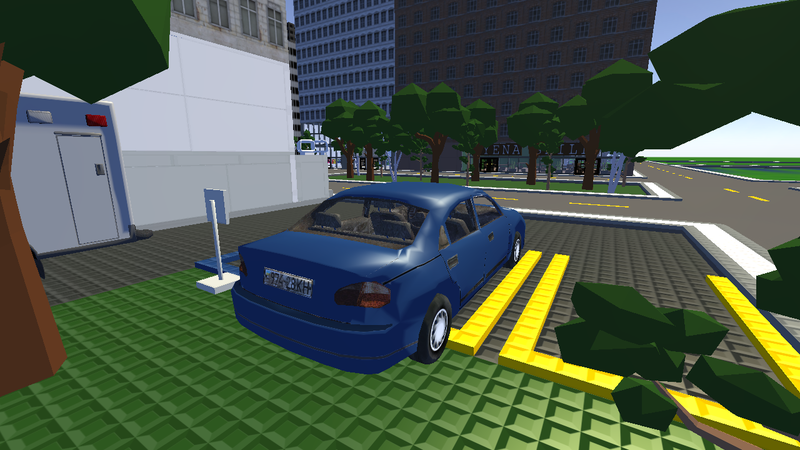 blockland will fry your pc for using high vert models? 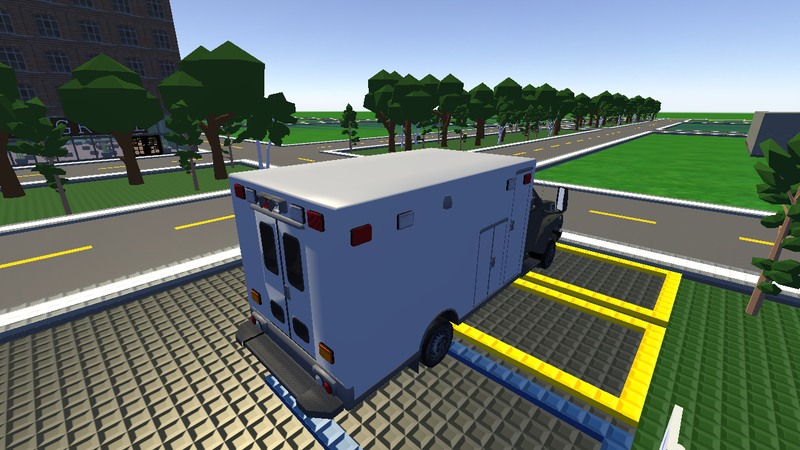 Bump, im finally releasing the 3 vehicles that y'all have been waiting for. 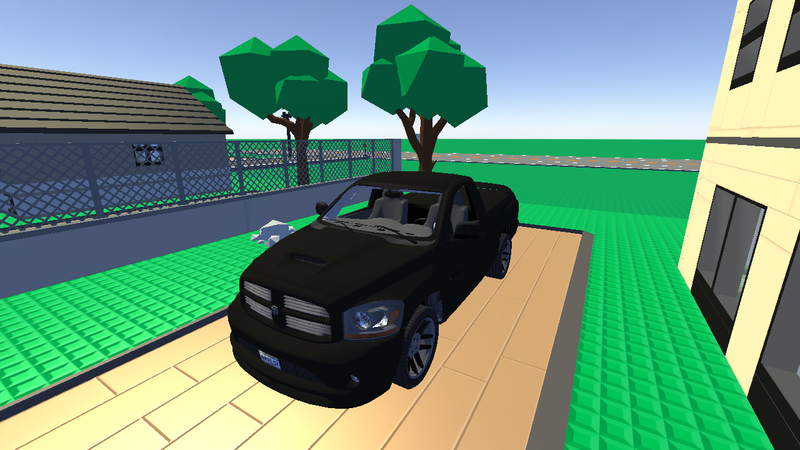 Also included as a bonus is the 2006 Dodge Ram SRT10, which will also be released with the other 3.